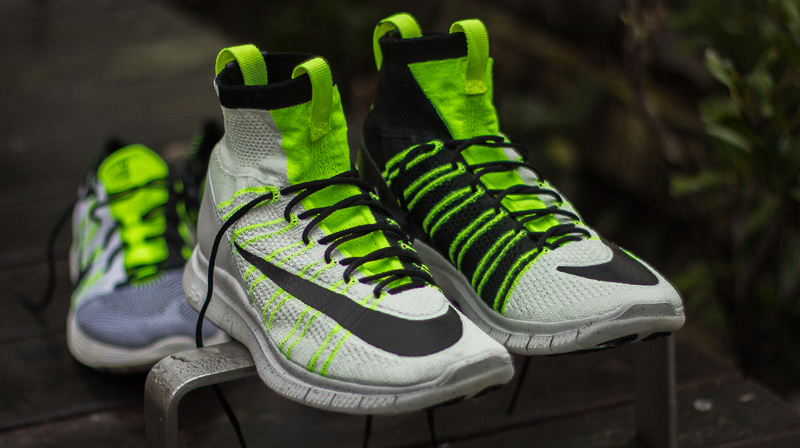 A rare custom look at the HTM model. 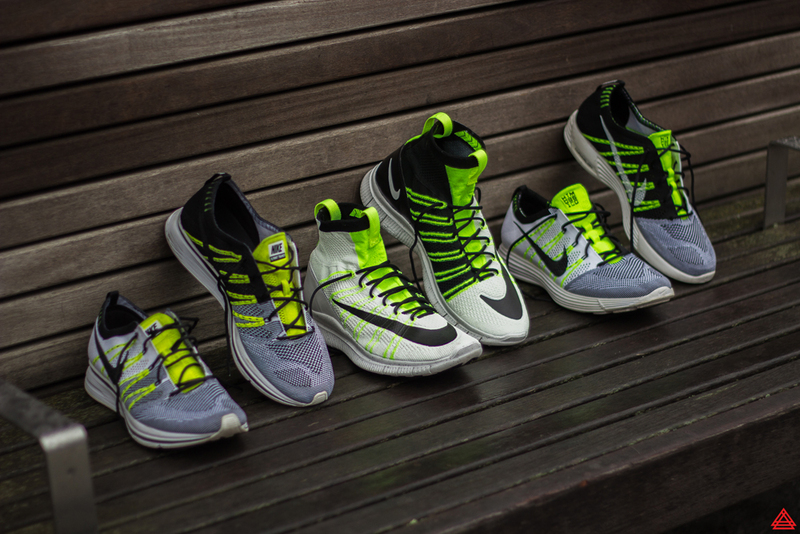 When the Nike Flyknit line first debuted, one of the most coveted models around was the Nike HTM Flyknit Lunar Trainer from the first collection, which was limited to just 100 pairs in the white/black/volt colorway. 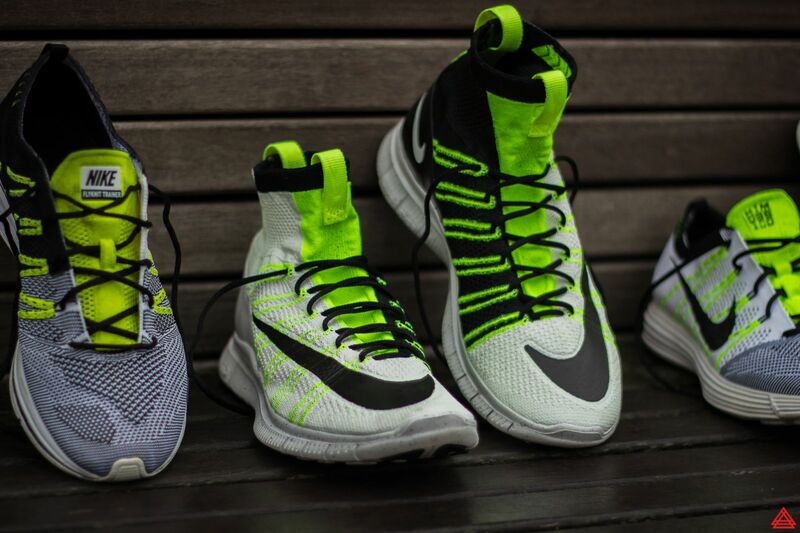 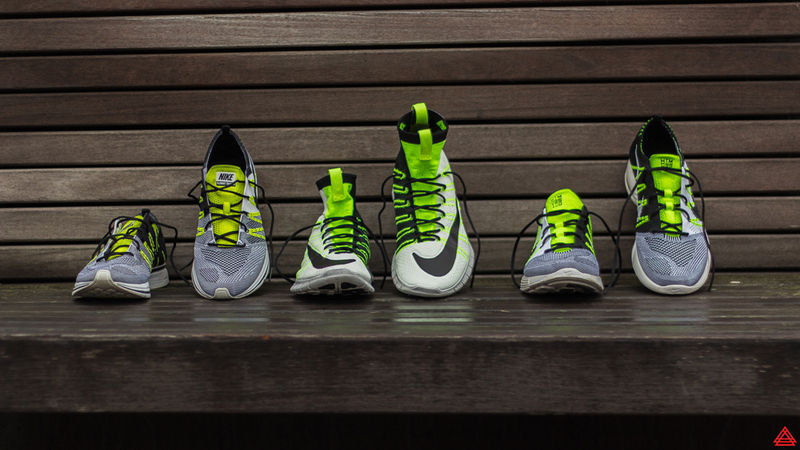 There have been plenty of volt Flyknits since, and certainly plenty of black/white Flyknits, but none that really revisit that same equation of white/black/volt. 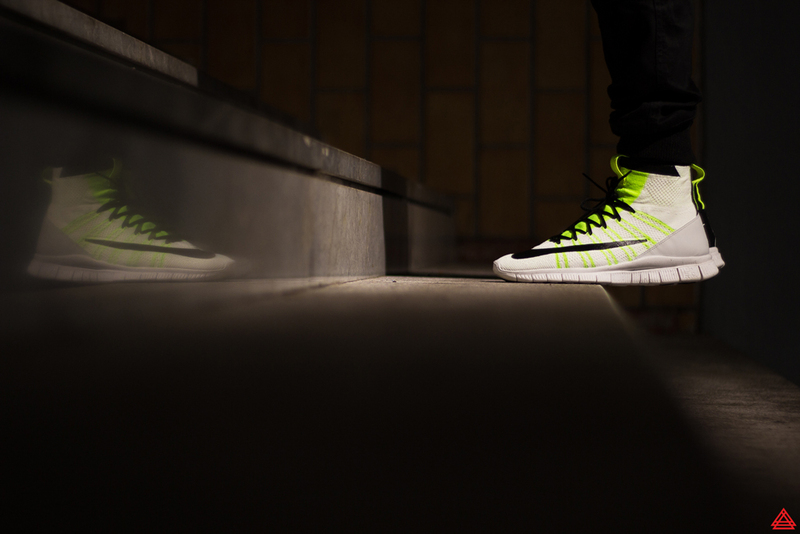 Doing that is this custom take on the Nike Free Mercurial Superfly from the likes of julien31og. 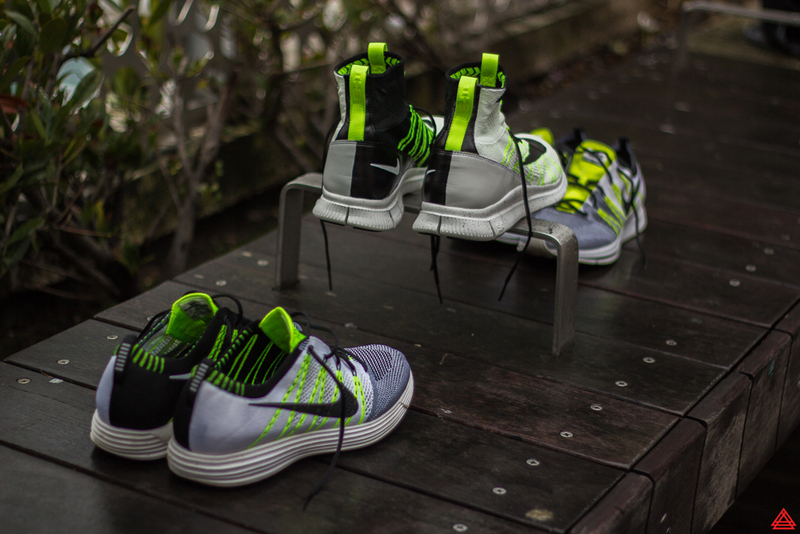 The shoe takes the same approach as the Lunar Trainer with its asymmetric blocking, which has black on the medial and white on the lateral side. 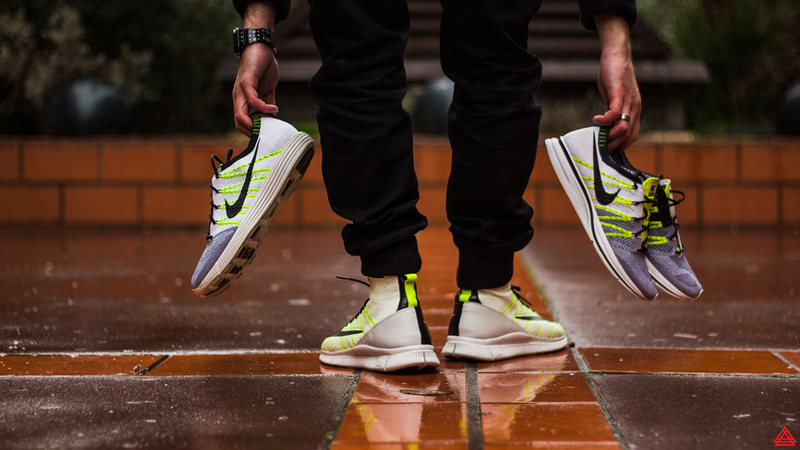 Included as a bonus is Julien's similar take on the Nike Flyknit Trainer.